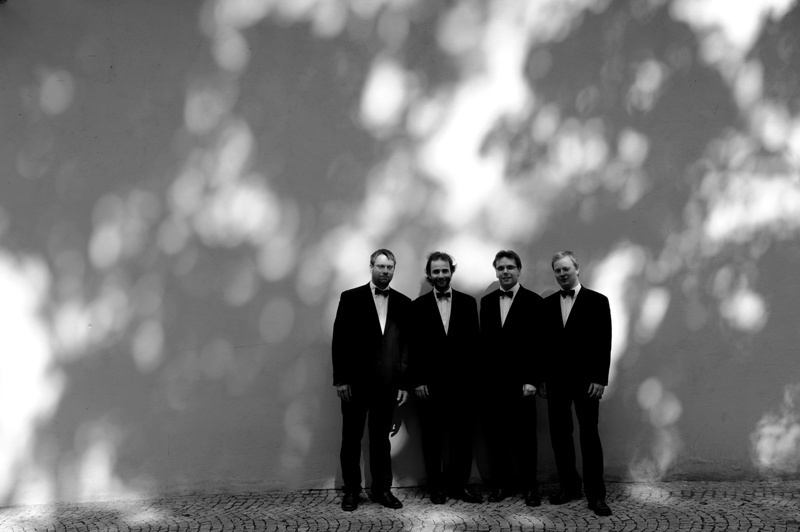 Two concerts of the Zemlinsky Quartet will sound within the Czech Dreams in Great Britain. This excellent string ensemble will celebrate 20 years of successful activities also by a debut performance at the iconic MALVERN CONCERT CLUB on 27 November, which was founded by Sir Edward Elgar in the Worcestershire county in 1903. One day later the quartet will move to another spa town in the neighbouring Warwickshire county – they will be introduced for the first time at ROYAL PUMP ROOMS in Leamington on 28 November. Works by Ludwig van Beethoven, Alexander Zemlinsky and Antonín Dvořák will be performed on both evenings.